We are biologically designed to enjoy sweet things. from the first drink of our mother’s milk to as we grow and mature in life. However, we are not designed to consume large quantities of refined sugar and processed food. Refined sugar comes in many guises, and on your shopping label you may miss it altogether. It is in what you expect it to be in – chocolate bars, cakes, soda. But it is also in many shop-bought sauces, bread, luncheon meats like ham and chicken, baked beans and even cereals that sound healthy like All Bran. Refined sugar does not contain any nutritional value whatsoever. Most of those listed above I would not advise consuming in large quantities regularly. Honey, maple syrup and molasses will be discussed further down. Agave nectar has been hailed by some raw foodies and health experts as a healthy alternative to refined sugar. This is not correct. A lot of misinformation has been put out about agave nectar. Unfortunately it is similar to high-fructose corn syrup, one of the worst sugars you can consume. Avoid like the plague. Aspartame is in many soda drinks and foods claiming to be sugar-free. Many studies have been carried out on the effects aspartame can have on the body. In my eyes it is not a sweetener but a poison. It is not food and once broken down in the body turns into formaldehyde. It has been said to be linked with fibromyalgia, brain cancer, arthritis and attention deficit disorder, among many other disease conditions. This is made from chlorinating sugar. Suggested to be not as bad as aspartame but many countries have not approved its use as a food additive. Sucralose can cause shrinking of the thymus gland, an important immune system regulator, and liver and kidney dysfunction. Another controversial sweetener, studies have shown that it has caused cancer in lab animals but it is yet to be show that it does this to humans. This sweetener contains methylene chloride, a known cancer-causing chemical. Side effects include nausea, headaches, mood problems, liver and kidney problems, eyesight problems and has caused multiple cancers in lab animals. It also has had the least testing of all the artificial sweeteners. 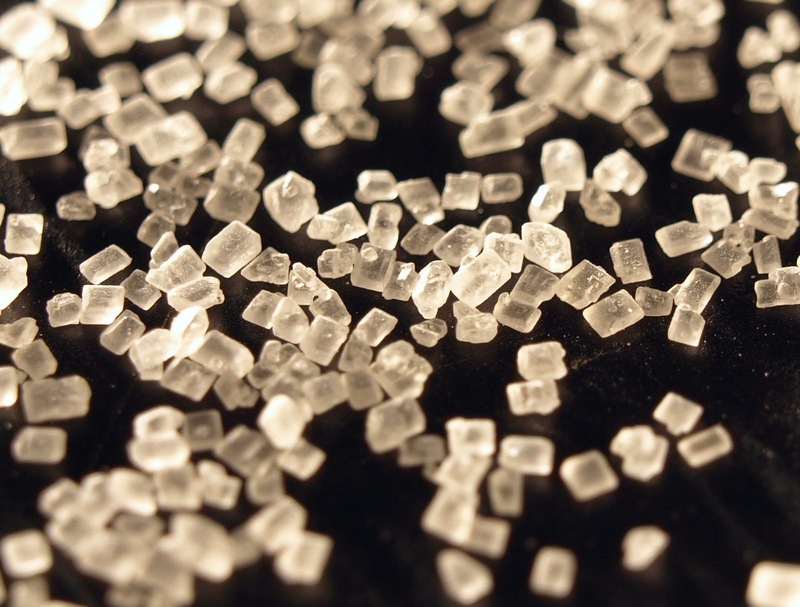 What Are The Healthier Alternatives To Refined Sugar? People want healthier alternatives for a number of reasons. They may be diabetic wanting their blood sugar to remain stable; they may be cutting out sugar that causes mood swings and other health issues, or want to lose weight. 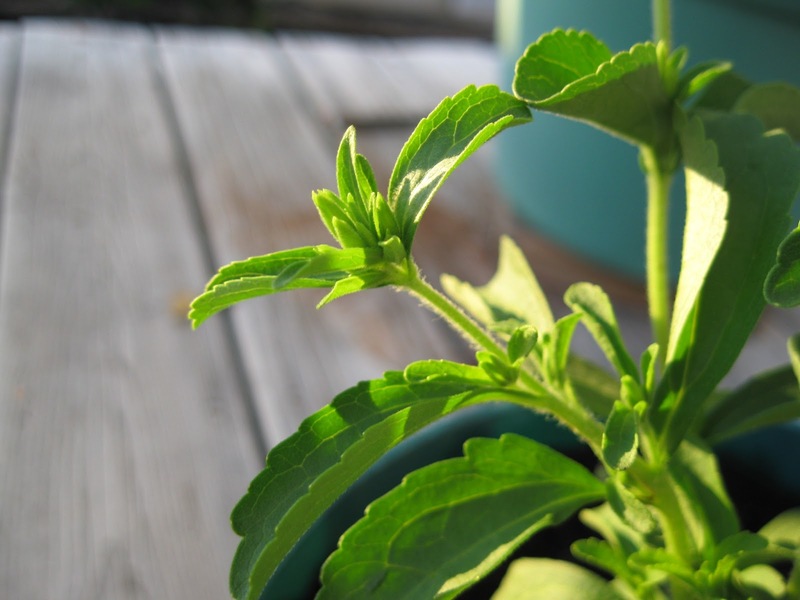 A herb native to south America that is 300 times sweeter than sugar. It does have a licorice taste which may not be for everyone. It aids digestion and lowers blood sugar levels. It has no glycaemic index and is suitable for diabetics and those wanting a healthier alternative. Uses : Sweetens beverages and great in baking (but adjustments need to be made for the lack of moisture and bulk). 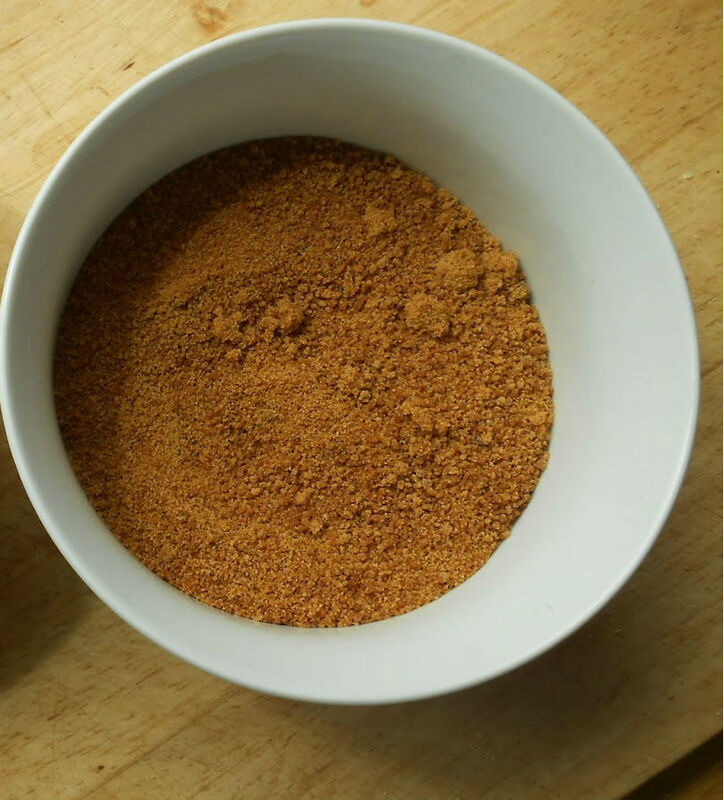 Coconut sugar is similar to refined brown sugar in texture and very similar in taste and slightly richer, but it is ‘reported’ to be lower GI (glycaemic index) and does not seem to cause blood sugar hikes when I have used it (this may not be the case for diabetics please check your blood sugar). It is also said to be more nutritious, unlike ordinary refined sugar that contains no nutrition whatsoever. It can be quite expensive in the UK but if you use it in baking it will be a great addition. I made chocolate fudge HERE with coconut sugar. Uses: Baking, sweeten beverages. Use much like refined sugar. Xylitol is a pleasant tasting alternative. It is extracted from the birch tree and is bio-identical to the xylitol in our bodies. However, use in moderation as xylitol can have a laxative affect on the body if consumed regularly and in large doses and may cause bloating and gas (I discovered this after too much one week). Also do not let animals eat anything containing xylitol as it can be detrimental to them. Uses: Baking, sweeten beverages. However, in baking it can lose its sweetness the longer it is heated. I used xylitol in my sugar-free Chocolate birthday cake HERE. Please note xylitol can absorb moisture in high amounts so please remember this if using it for baking. A great source of iron. 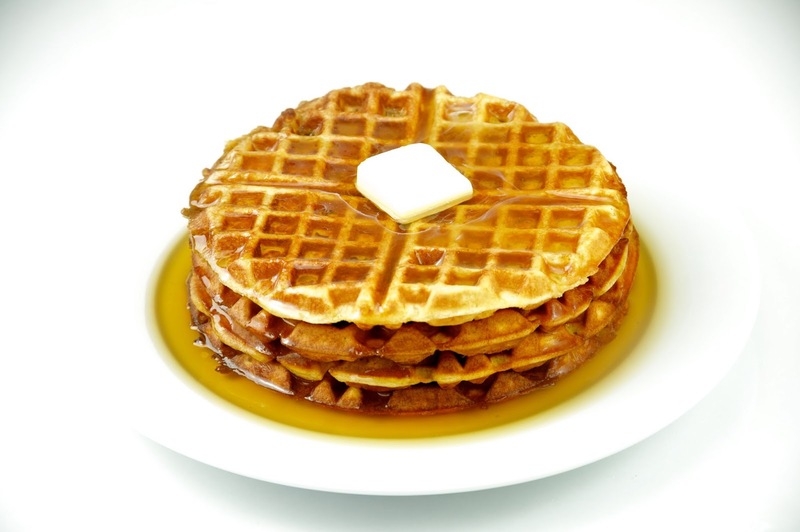 Molasses is the byproduct of sugar manufacturing. It contains nutrients such as calcium,copper,iron,magnesium and potassium. It is a dark brown syrup full of flavour. It is like sugar in that it can be harmful to teeth and is unfortunately high on the glycaemic index so not suitable for diabetics or those wanting to keep blood sugar balanced. Uses: As it is a strong flavour has limited use in baking but for specific recipes can really add to the flavour of the food, for example : blackstrap molasses recipes (omit the sugar for another alternative). This is said to be a super food. 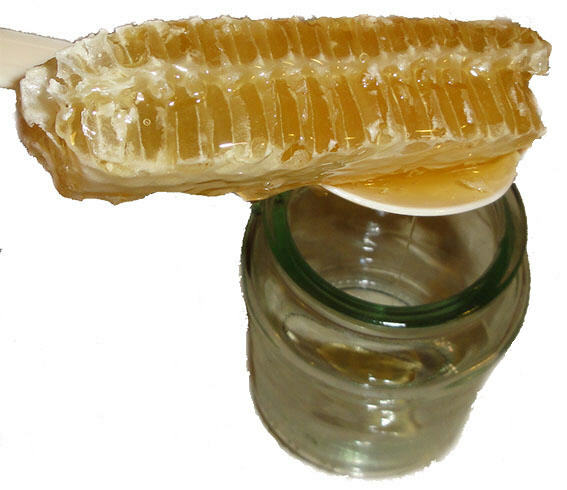 Raw in its natural state (not the processed honeys you often get at the supermarket), makes the honey full of minerals, vitamins, antioxidants, enzymes, amino acids, carbohydrates and phyto-nutrients. Processed honey is equivalent to white refined sugar. If you are looking out for honey look out for orange blossom and red clover honey as they have a lower GI so are better for keeping the blood sugar levels balanced. Uses: Spread on toast, have on pancakes, use in baking, add to iced tea, marinating meat and vegetables and much more. A great sugar alternative but be aware diabetics or anyone wanting to manage blood sugar it has a high GI (glycemic index). It is high in minerals like zinc and manganese and can also balance cholesterol levels. Uses: Drizzle over pancakes, baking, glazing over foods, marinating meat and lots more. Other than alternative sweeteners, fruits are an excellent way to naturally sweeten foods. I often use a little orange juice when I make low GI cakes, and dates and bananas super sweeten food without the need for anything else. Play with fruit when your baking.It is amazing what nutrient rich fruit can do for sweetening food. What other alternative sweeteners do you use? Raw honey photograph – unknown photographer discovered on a blog – if you are the photographer please contact me and I am happy to remove. Maple syrup, sugar close up & blackstrap molasses photograph – shared via Creative Commons from Wikimedia. It is good to know we are meant to enjoy sweet foods isn't it Andy? I sit here after consuming one of my favourite low Gi cakes which you may or may not like but it is one of those recipes where you literally bung everything in a bowl mix and put in cake cakes and put in over for 30 minutes and done! YUM! well perhaps you can get yourself a smoothie maker and indulge in some sugar-free icecream? I am looking into a different icecreams and popsicles so you only need a blender or smoothie maker and a freezer section. D'oh that comment at the top should have been a reply! I imagine organic will be better environmentally speaking.